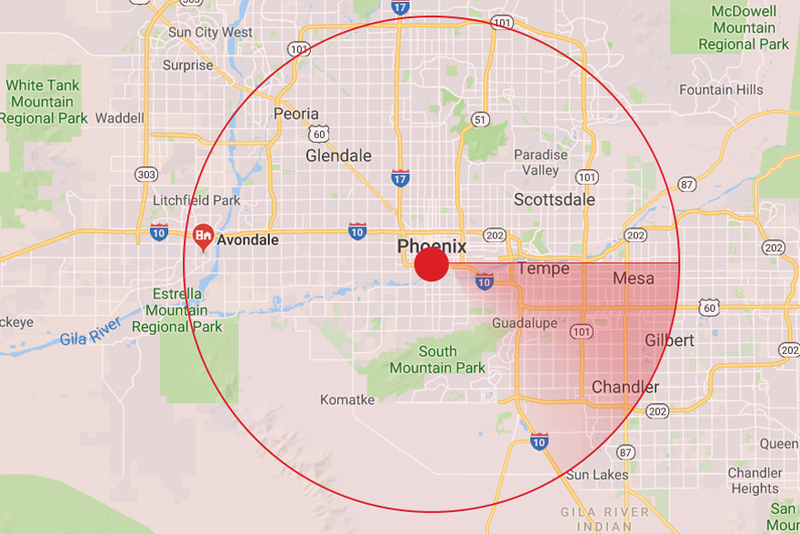 Ask any resident of Chandler, AZ why they’ve chosen to call this city home, and they’ll cite spectacular weather, the proximity to Phoenix, and Chandler’s many conveniences. Indeed, Chandler, AZ offers diversions for all ages. For kids in need of adventure, one of America’s largest indoor play places is just a short drive away. Meanwhile, when it’s time for date night, a variety of nearby casinos ensure that you’ll always find fun, and perhaps even fortune. 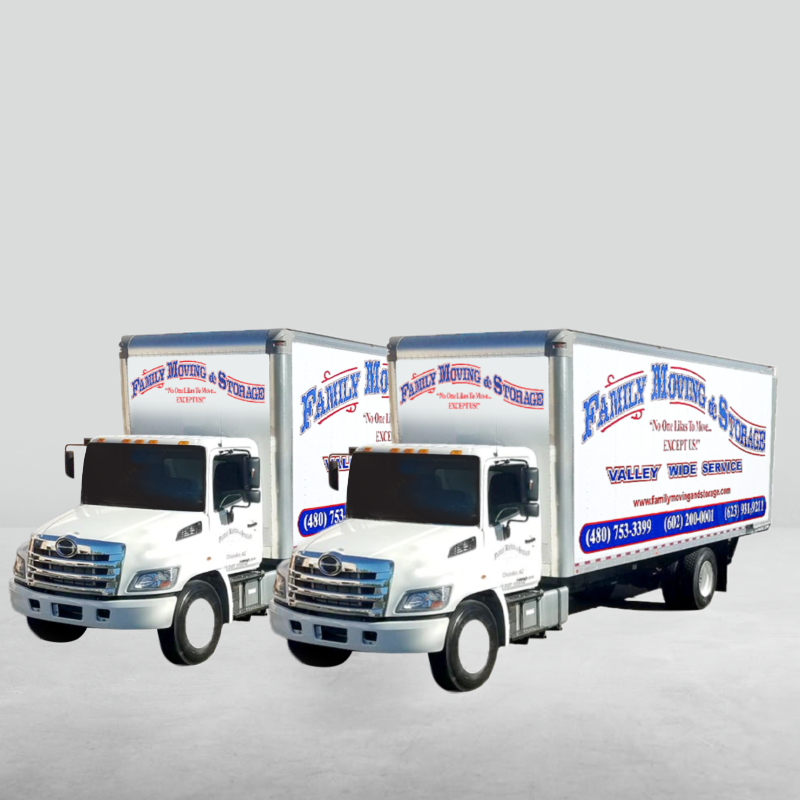 When it comes to moving, though, the last thing you want to do is spend a fortune. 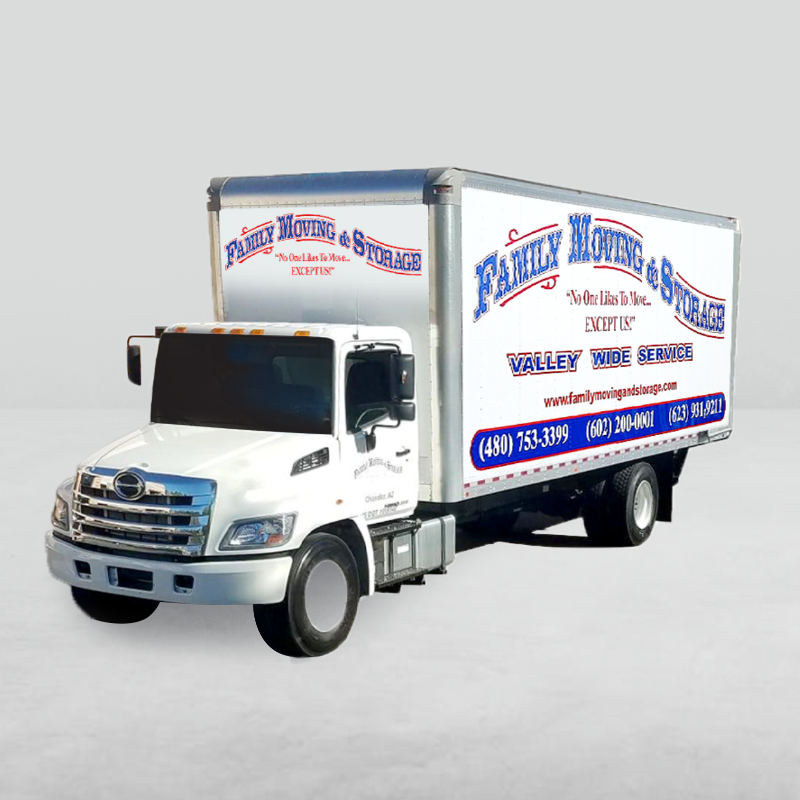 At Family Moving and Storage, we’ve got you covered with our upfront and transparent estimates. 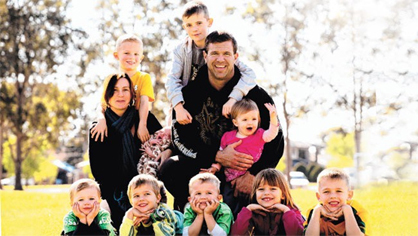 From there, it’s up to you. 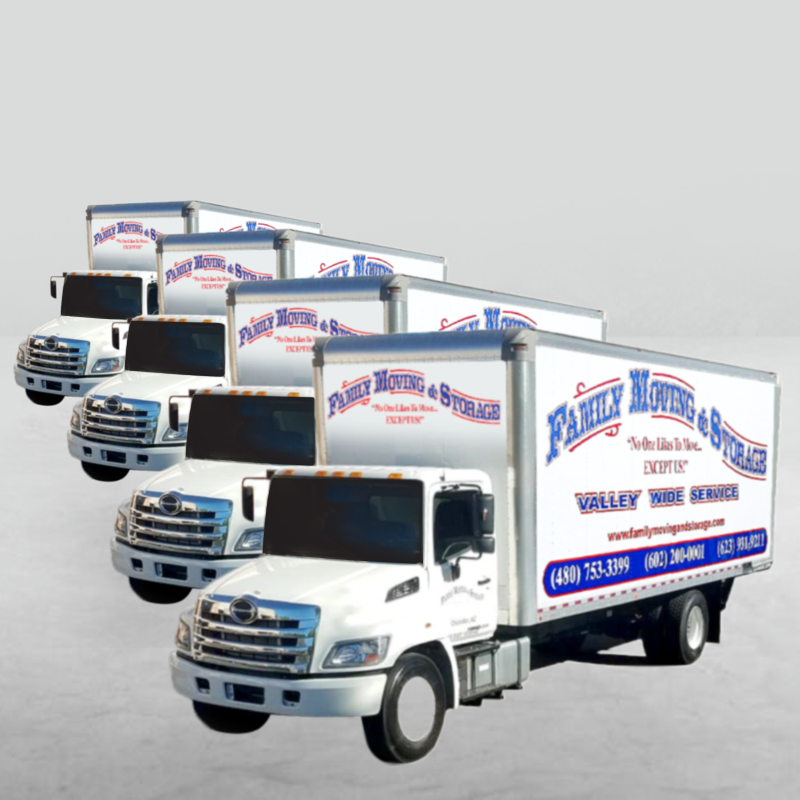 As one of the best moving companies in the Phoenix area, we are the local movers that adapt to your needs. 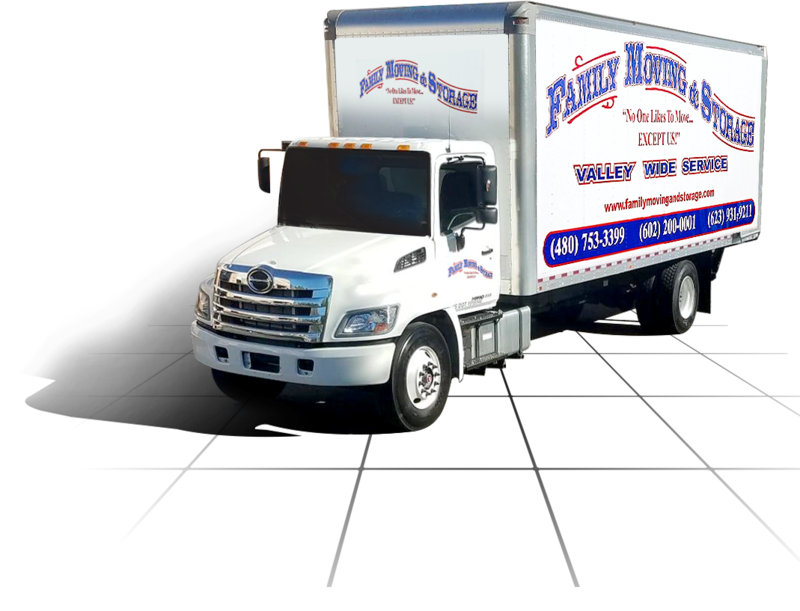 Family Moving & Storage’s superior moving and packing services are designed to work with homes both large and small—that means that from estimate to unloading, you can expect a smooth journey to your new destination. 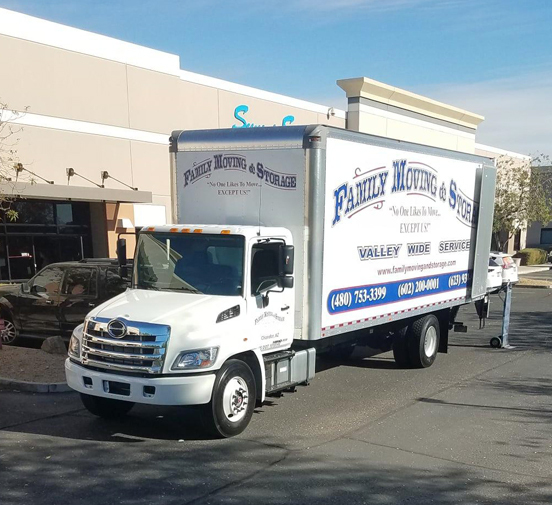 For more information on planning your Chandler, AZ move, contact us.